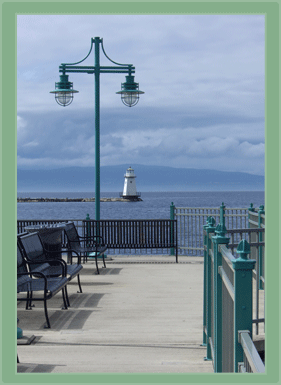 Let PEG’S Group assist you in exploring alternative and holistic cancer treatment. All of the services that PEG’S Group provides are individually customized in order to meet the unique needs of each client. We offer face-to-face consultations either in our office, your home, place of employment, or other agreed upon location. We can also provide consultations via phone, email, video chat and/or Skype when requested. 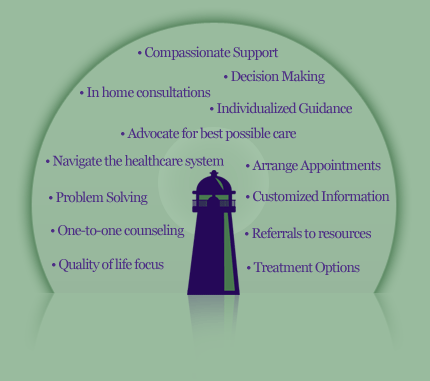 Skills education, empowering clients to be proactive self-advocates capable of navigating the complex healthcare system. 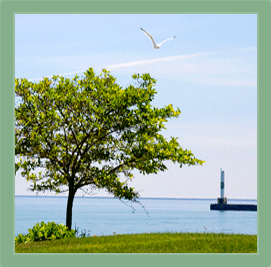 Supportive one-to-one counseling addressing the challenges surrounding a cancer diagnosis. Up to date information compiled and customized relevant to your specific disease. Consolidated resources and printed materials that address systems and solutions for living with a life threatening diagnosis. Referrals to community services and assistance finding targeted ancillary resources. Ongoing individual assessments and plans of care designed to meet your identified needs in accordance with your priorities. your unique needs, wishes, fears and goals. maintaining your hope and prioritizing quality of life. Come to your home, place of employment or other agreed upon location for consultations, making it more convenient for you. Assist you in setting up your medical appointments, reviewing vital questions to ask, helping to coordinate your plan of care and/or accompanying you on these appointments. Save you time by carrying out internet research and consolidating relevant information for you. Educate you about the systems, language and procedures of the health care system and inform you of your rights and entitlements. Provide you with compassionate professional counseling as you encounter the intricate issues surrounding a cancer diagnosis. Advocate for you or educate you around self-advocacy so that you can obtain the best care and treatment options. Help ensure that you do not fall through the cracks and/or become "just another patient" by providing you with methods for presenting yourself as unique and memorable. Assume the role of your professional ally whom you can depend on for direction and assistance with decision-making. Present you with the important protocols and paperwork that will help you maintain control over your plan of care. Assist you in resolving difficulties you may encounter with finances, insurance, transportation, childcare, employment and legal matters. Explore your desires/concerns regarding physical appearance, sexuality, spirituality, travel, leisure and recreation, relaxation techniques, etc. Help you identify what is most important to you step-by-step, as you proceed through the constantly changing experience of your diagnosis. Continue to support you and your family and guide you through the stages of end of life care and bereavement if and when it becomes necessary. can make a significant difference in the outcome. in and around the NYC area. Call us and ask how we can assist you in navigating your life while managing your cancer. PEG'S Group recommends CURE Magazine and Bernie Siegel's web site for Exceptional Cancer Patients (ECaP) as welcoming and comprehensive resources for any individual affected by a cancer diagnosis.